The S..A. Carp Frenzy at Lake Bonney Barmera. 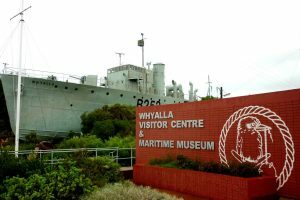 Whyalla, and a host of upcoming events. Port Lincoln’s Relay for Life event. Fun, Food and Wine Day at Cordola Station Morgan. The Floatfest World Record Attempt. The Bella Lavender Estate in the Riverland.. The Vintage Bed and Breakfast McLarenvale. The Eyre Peninsula Field Days in Cleve. 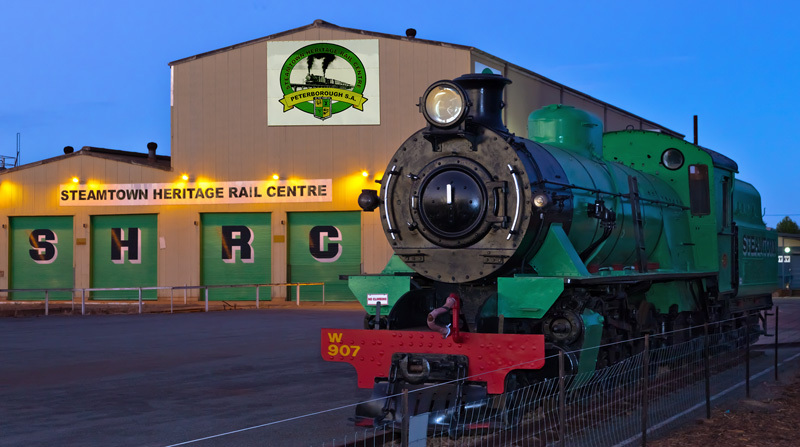 The Steamtown Heritage Rail Centre in Peterborough. Angove Family Winemakers at Renmark. 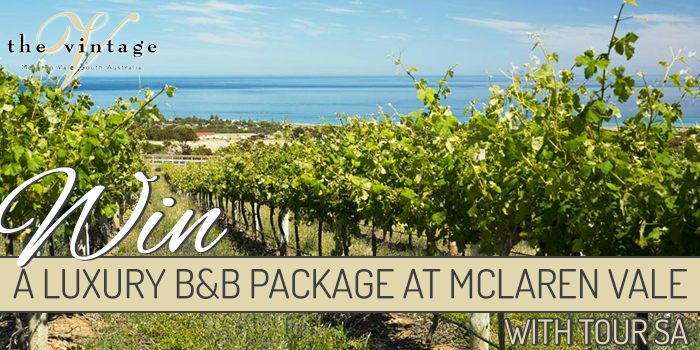 Expired: WIN a free stay at The Vintage Bed & Breakfast in McLaren Vale!